Made in Koszalin 2016 Award for Morze Architektury (Sea of Architecture). 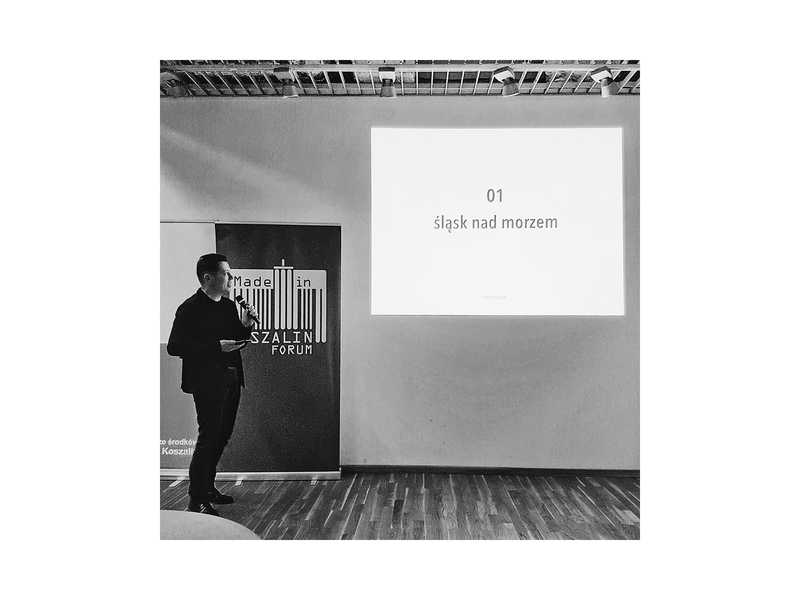 Morze Architektury is a lecture series organized by SARP Koszalin (Association of Polish Architects), which aims in improving architectural awareness in the local community. 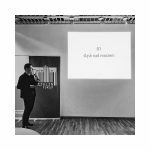 The first edition started in January 2016 with the lecture of Stanisław Niemczyk.